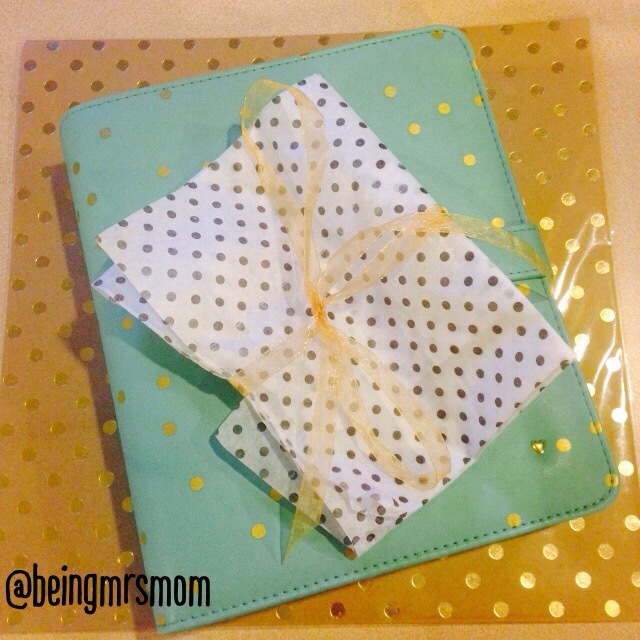 If you have been visiting my blog for sometime, you would know that I am a planner gal. I love being organized and utilizing my planner. Over the past few years, I have used a Franklin Covey planner, but I have often times thought about changing for one reason and one reason alone…it wasn’t always pretty. I would look online at the other types of planners and while my Franklin Covey was very practical, it lacked style. I will say that I was getting kinda antsy this year, but I purchased a binder that I found appealing and used it all year long…well, almost all year. 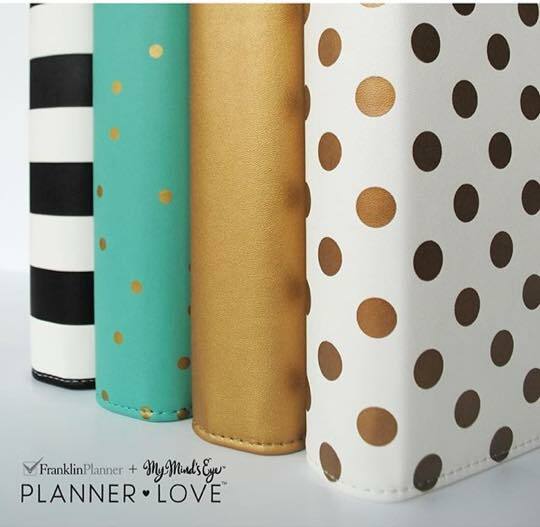 At the beginning of October, Franklin Covey announced their new line of planners. It is called Planner Love. I was so happy, that I ordered myself one. I had to wait two weeks, but it finally arrived today. Although I will be doing a full review of it later on, her are my unboxing and my initial thoughts on the planner itself. Are you tired of trying to figure it out on your own? Join the Being Mrs. Mom community to be strengthened and encouraged as a godly woman, wife, and mother. Learn how to transform your mindset, so that you can live a courageously authentic life and begin giving in your relationships without fear. You don't have to do life alone. Your email is always safe with me. On my blog I provide encouragement about daily thoughts and concerns that are on the mind of the 21 Century Woman. I discuss topics like faith, being a woman of integrity & character, motherhood, marriage, relationships, prayer, books and more.